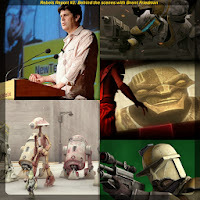 The second episode of the Rebels Report podcast features Brent Friedman, one of the writers from Star Wars: The Clone Wars. The podcast descriptions states: "In the latest episode of the Rebels Report, we sit down with The Clone Wars writer Brent Friedman who wrote episodes for season 4-7 of the show. 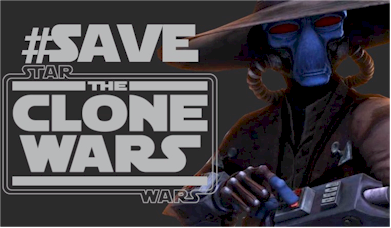 Brent gives us a peak behind the scenes of The Clone Wars production process, discusses his work on the show including an unfinished story arc that featured Captain Rex and R2-D2 on an adventure together. He hints at the actual scripted end of the series in season 7 and other stories that may never see the light of day. We then pick his brain on Star Wars Rebels and beyond."